As the tragedy unfolds in earthquake-ravaged Nepal, we thought it it would be a good time to reflect on some of the positive work that is being done to help the Nepalese. We’ll also give you a quick look at a few ways you can get involved, fully vetted by our partner organization Universal Giving. One such group is The Global Fund for Women. They are on the ground right now in Nepal, helping to heal the women and children who have survived the devastation. 100% of your gift to GFW will go to women’s groups specifically geared to the needs of women after a crisis. You can find them here. Another impressive group working in the region is the Unatti Foundation, which works to provide food, shelter and education for orphaned and poor children in Nepal. Remarkably, a single group of just 20 girls has cooked meals for over 3,000 Nepalese survivors, in addition to handing out thousands of crucial first aid kits for the foundation. You can read their inspiring story here. 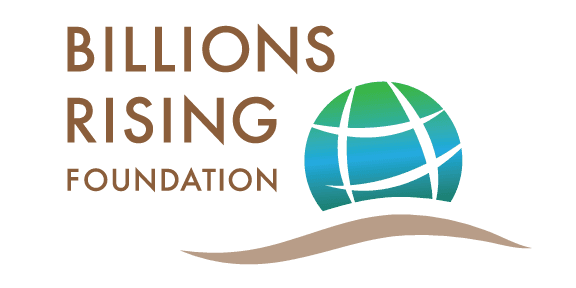 GlobalGiving is another good source when you’re looking for the best charities in the wake of a disaster. They have a relief fund in place for the earthquake survivors in Nepal, and you can find it here. 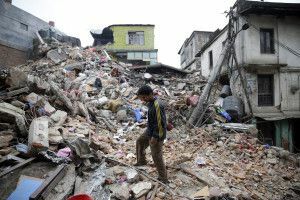 Lastly, here is a list of other ways to help Nepal earthquake victims, including details on how you can actually work through your computer to help map disaster relief areas and find people.